Online ordering menu for Chicken Shak. 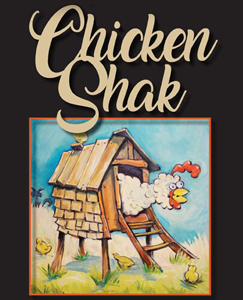 Welcome to Chicken Shak! We offer a variety of cuisines like Tex Mex, Pizza, Wings, Pasta, and more! Come try our Mexican Pizza, Chicken Parmesan, or Shrimp Salad Wrap. We are located at the corner of E Chatsworth Ave and Main St. not too far from Reisterstown Regional Park! Online order available today!